BoJack Horseman is back. 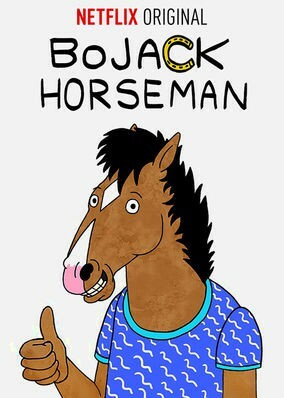 The adult animated sitcom follows an anthropomorphic horse named BoJack (voiced by Will Arnett), a washed up celebrity that peaked in the 90s. Amy Sedaris, Alison Brie, Paul F. Tompkins, and Aaron Paul round out the voice cast of BoJack's friends and acquaintances that help BoJack navigate his depressing life, while each dealing with their own issues. The world of mixed humans and anthropomorphic animals gives the show some laugh out loud jokes, but this "sitcom" is filled with many dark moments, and season 3 is billed as being even darker. BoJack Horseman season 3 was released on July 22, 2016. Watch it now on Netflix.